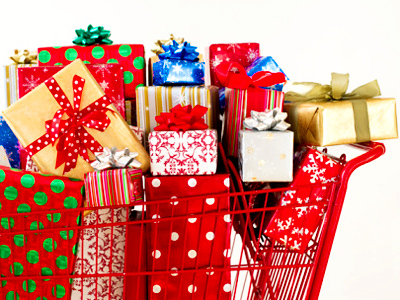 To save or not to save on holiday gifts? Of course not, say Russians as they increase holiday spending by about 30% in spite of crisis. 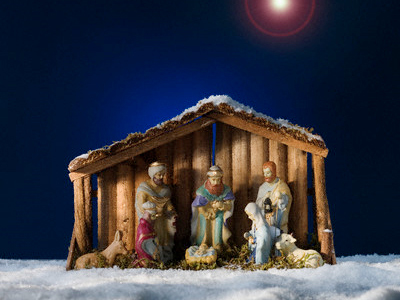 About 95% Russian are going to give presents to their family, friends and colleagues. The majority of respondents to a poll commissioned by accountants Deloitte are ready to spend about $300 for holiday presents comparing to $200 last year. Most Russians are going to make their friends and relatives happy by giving them cosmetics or perfume (63%), sweets and chocolate (48%) or money (44%). Other popular presents include drinks and food, kitchen gadgets, spa, massage and event tickets. Gift certificates and vouchers are not among the most desired presents: only 26% of people want to get them. About 50% of Russians last year received gift certificates, but only 33% have already used them. Meanwhile most Russians would like to receive money (56%), a travel package (45%) or a computer (42%). School students from 7 to 15 years from Moscow and St. Petersburg are desperate for money (22%), an iPad (23%) or iPhone (21%) under the Christmas tree. Only one in ten teenagers wants to get a bicycle as a gift. But parents are going to give children under 12 years toys (47%), among them toys for creative work and puzzles. 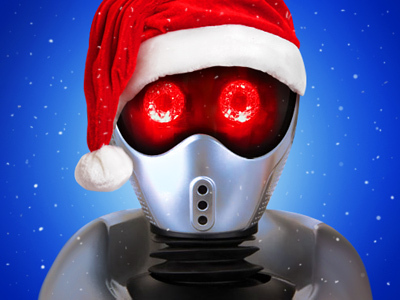 As for teens from 12 to 18, Santa Claus should bring them videogames (22%), puzzles (14%) and electronic toys (12%). 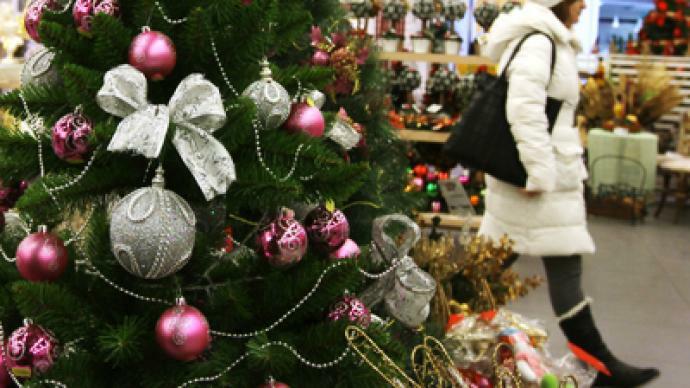 Half of Russians will buy presents in shops, only about 12 % are going to purchase them online.